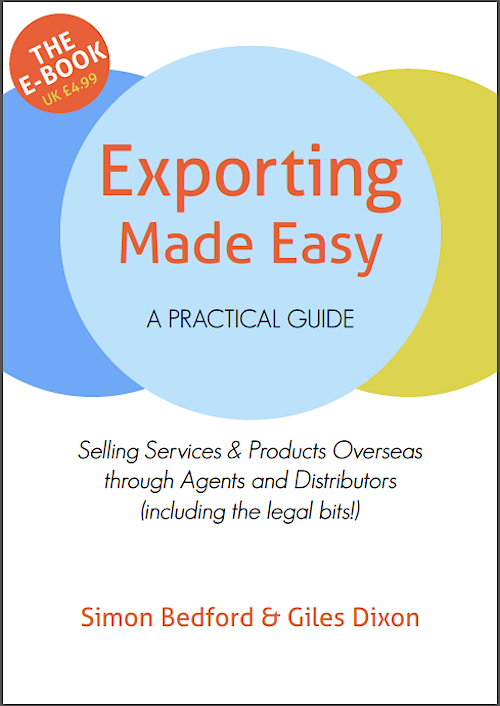 …and we are offering a discount on Exporting Made Easy – the print edition. Its just £5.99 +P&P (normally £10.99) until the end of the month. 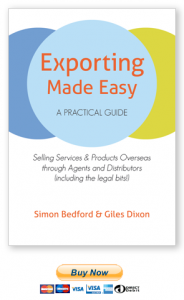 The book gives you a clear introduction to the range of export relationships you can consider, with notes on working in different territories and legal considerations. There are loads of events on around the country with UKTI associates, including author Simon Bedford. 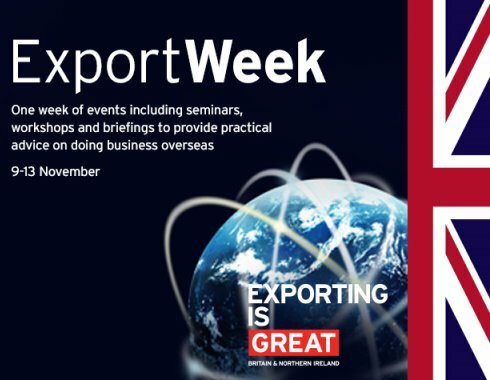 Search twitter for #ExportWeek to join in, or go to the Export Week website for listings of events in your region.